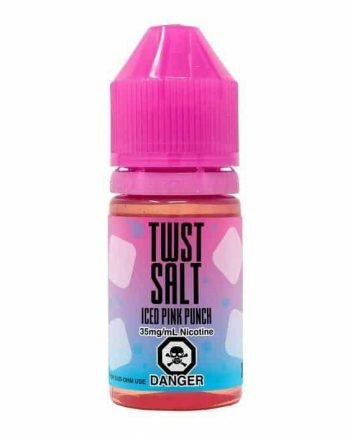 Pink Punch Lemonade by Twist Salt is everything you want in a fruity beverage flavour! 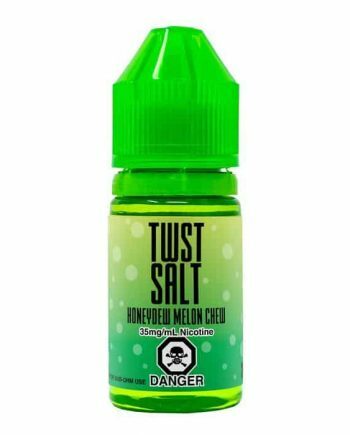 It’s cool, refreshing, sweet AND tart! 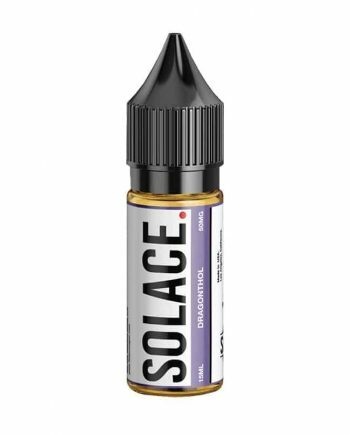 This completely delightful blend has an excellent scent and an even better flavour. 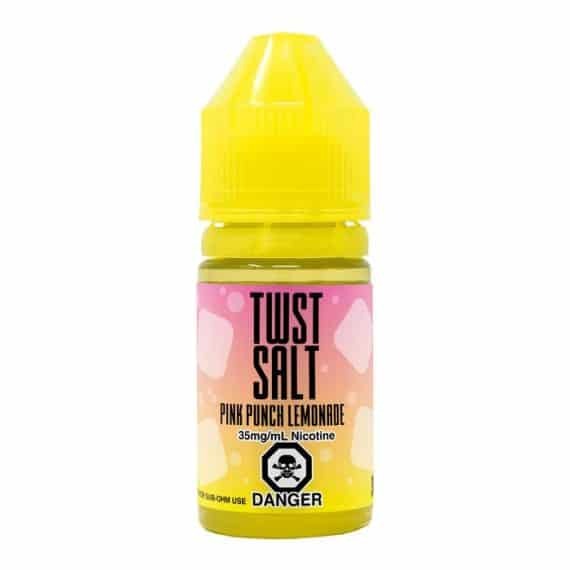 Pink Punch Lemonade will bring you back to your childhood days of selling lemonade to your entire neighbourhood. 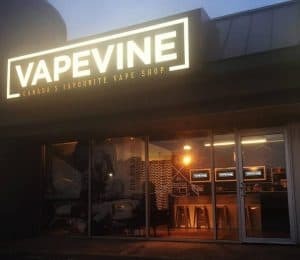 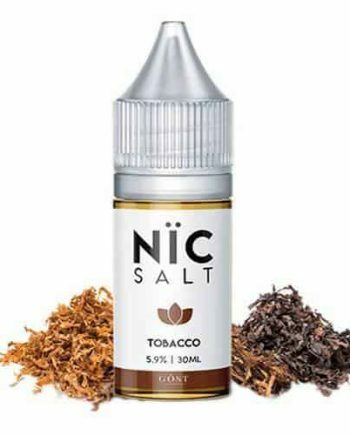 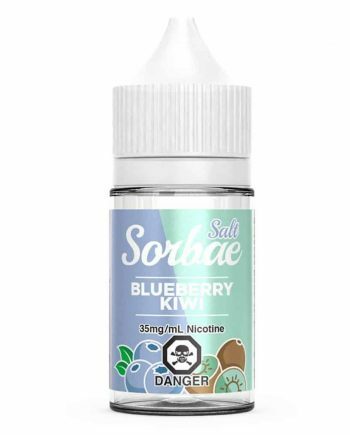 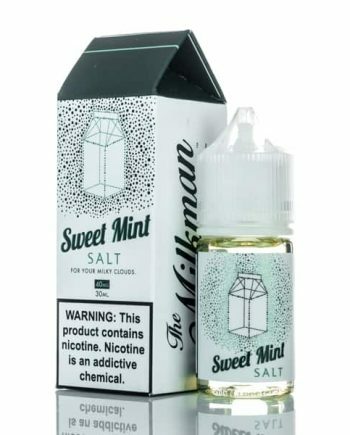 It is one of the sweetest and very best nicotine salt juices we’ve ever tried. 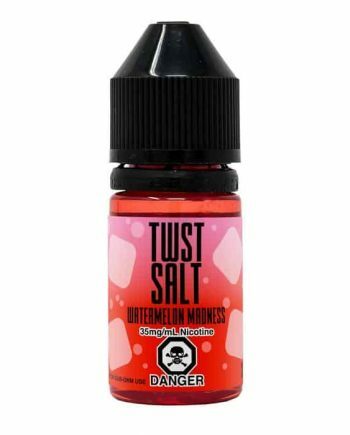 The top note of strawberry compliments the full lemonade flavour beautifully.